How do I organize client information, schedule meetings and appointments and invoice clients for services? How do I keep track of client information? How do I schedule and manage the calendar? How do I organize projects and jobs? How do I keep track of time working on projects? How do I invoice and collect payment? Mike Murphy LLC is a creative freelance services and consulting business for local and online businesses. I make digital content such as videos, podcasts, and written articles and I teach and consult others how to make online content to promote their business or brand. In short: I help people figure things out. I input as much information as I can and write as many notes as possible as notes are searchable and also helps remember details of client. Have all of your contact info in your email signature. As soon as I put something on calendar or think of an idea I tell Siri to remind me. I use this tool to send my calendar link. Clients can view my calendar with the times I control and they can pick a time slot. Calendly syncs with Google Calendar and will not offer times if I already have something booked. 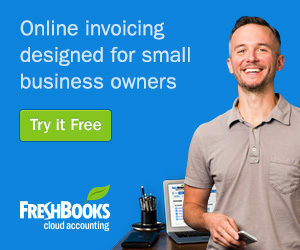 For time tracking, estimates, invoicing and accounting and tracking expenses, I use Freshbooks which is $25/month and I can highly recommend. 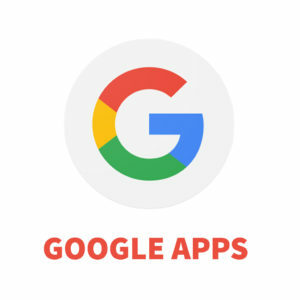 I create one Google Doc for each Client and use it as a running history log. I try to include everything I did for each consulting session or jobs that were done. Dropbox Paper is also excellent for collaboration if you are not a Gmail user. I use a 1Password to manage all of my passwords and sensitive information. I keep client passwords and important data in a secure note in 1Password. Step 10: Collect Payment in Freshbooks. Send Thank you message and keep working hard to get more clients and more projects to work on. Do you need help with your content creation?